The 2018/19 Chelsea FC Stadium Home/Away Men's Football Shorts are made from breathable, sweat-wicking fabric to help keep you cool, dry and comfortable on and off the pitch. 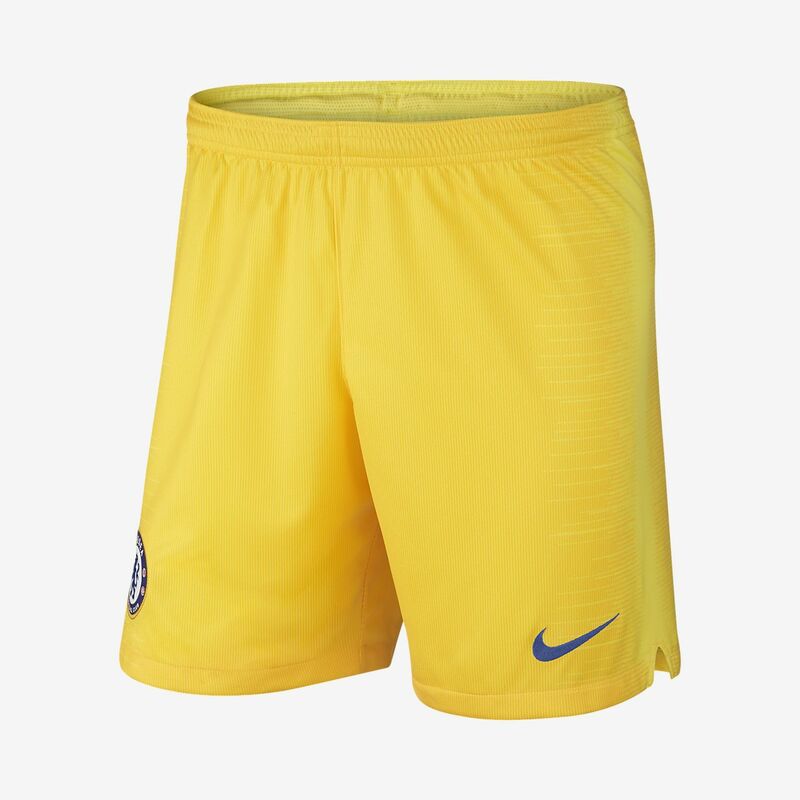 The 2018/19 Chelsea FC Stadium Home/Away Men&apos;s Football Shorts are made from breathable, sweat-wicking fabric to help keep you cool, dry and comfortable on and off the pitch. Standard deliveries arrive in 2–4 days; we deliver 5 days a week. Click & Collect available at Nike stores and 100s of other convenient locations. Have your say. Be the first to review the 2018/19 Chelsea FC Stadium Home/Away.